Several exciting new features and updates are now in tcVISION v6, including new output targets Adabas LUW, DB2 BLU, EXASOL, Hadoop,and MongoDB. Additionally, new input sources include z/OS VSAM Logstream (CICS and Coupling Facility / Shared VSAM),z/OS VSAM Batch Extension, z/OS DBMS to Logstream, CA IDMS v17, CA Datacom CDC, IMS Active Log and SMF data. 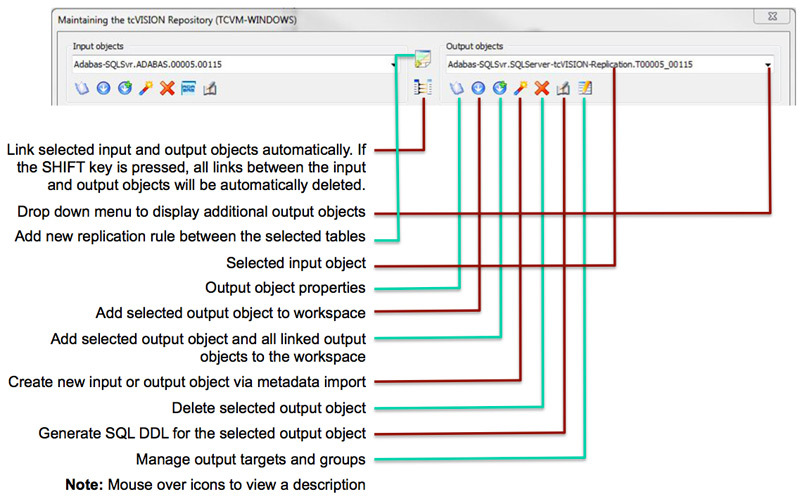 Another feature recently announced is the tcVISION “Direct Loader” for BULK_LOAD processing. The function does not require output to a sequential file, and the loader utility for the target DBMS is called via API with data passed directly. 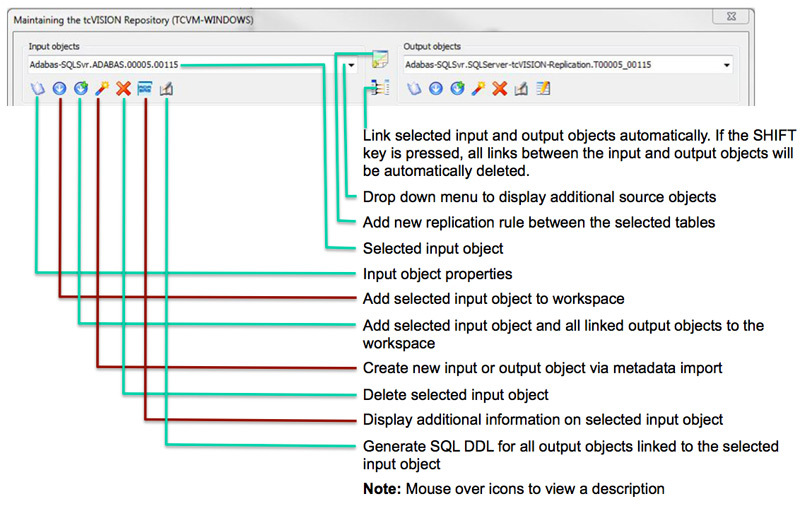 Direct loader supports PostGreSQL, Microsoft SQL Server and DB2 LUW / DB2 BLU. The advantage of using the Direct Loader is the elimination of disk access in writing and reading the sequential loader data file. File output is still supported (e.g., where loader data is to be distributed to other machines). This valuable feature enables users to view data from the tcVISION Manager Monitor, and statistical and operational information from the tcVISION Manager network. I came across an article recently in the Data Migration Pro Journal, “Is it R.I.P for the Big-Bang Data Migration?” Given this site’s deep dive into data migration matters, I was intrigued with not only the title, but its resounding message being so closely connected to what Treehouse Software has been preaching for years: The traditional strategy of parallel migration between the host and the target may be failsafe (you can always go back to the original system) but with the vast amounts of data that are usually involved and myriad complications that can potentially delay or completely disrupt the operation, the endeavor usually risks a failed migration project. Since the mid-1990s, Treehouse has dominated the ADABAS-to-RDBMS data migration and integration market, with its proven and powerful ETL, CDC, and real-time replication solutions. More recently, the addition of expanded capabilities enables migration and integration of virtually any mainframe database or data source. In short, we can connect your enterprise—from anything to anything. The combined power of our technology resources and know-how reduces cost and mitigates risk in mainframe IT project initiatives, where data migration and integration complexity is often underestimated, yet critical to success. Efficient, standards-based, and automated approaches such as those provided by Treehouse’s products can be implemented in a fraction of the time of, and much more cost-effectively and reliably than, manual efforts. 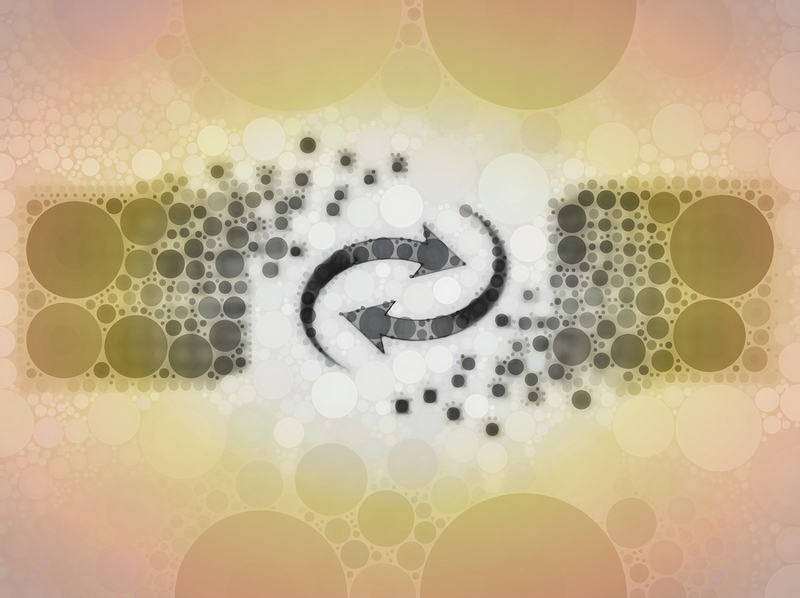 Treehouse Software’s data migration, replication and integration solutions are intended for customers needing to access, integrate, replicate, and migrate data from Software AG’s ADABAS and other mainframe data sources. Such data sources often require migration or replication to relational database systems such as Oracle, Microsoft SQL Server, IBM’s DB2, Teradata, and Sybase. To extend its reach to mainframe data sources such as VSAM, IMS, CA-IDMS, CA-Datacom, DL/I, DB2, and even sequential files, Treehouse teams with B.O.S. Software Service und Vertrieb GmbH of Haar, Germany, to distribute and support B.O.S.’s tcVISION and tcACCESS, mainframe data replication and data access products. These offerings provide the ability to deliver anywhere-to-anywhere data replication and integration, as well as direct SQL-based access to non-relational mainframe data structures. tcACCESS is a comprehensive software solution that enables two-way integration between IBM mainframe systems and client/server, Web and SOA technologies–without the need for mainframe knowledge or programming effort. tcACCESS is a proven platform that facilitates SQL-based integration of mainframe data sources and programs into open-systems and Windows applications using industry standards such as SQL, ODBC, JDBC, and .NET. 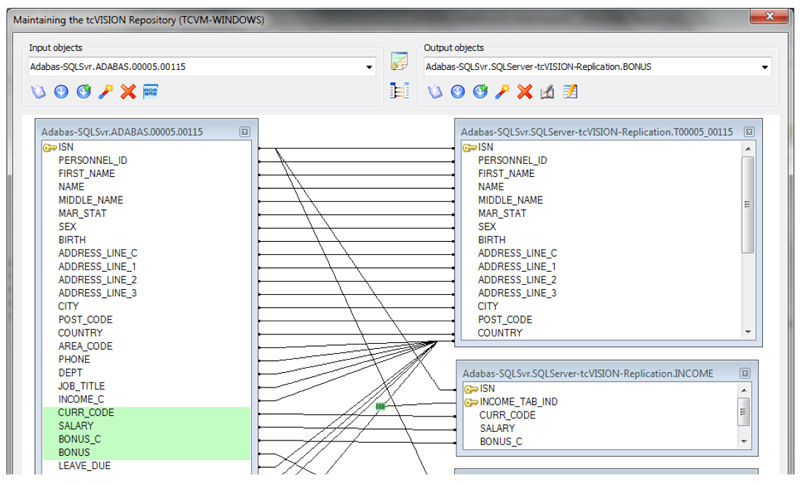 SQL queries that access mainframe data can be easily created using drag and drop techniques—no programming required. The results of queries can be immediately presented and viewed (i.e., in Microsoft Excel, Microsoft Access, etc.). Direct ODBC or JDBC access to mainframe data from any client/server or Web application can be easily implemented; it is necessary only to assign the tcACCESS driver to the application. 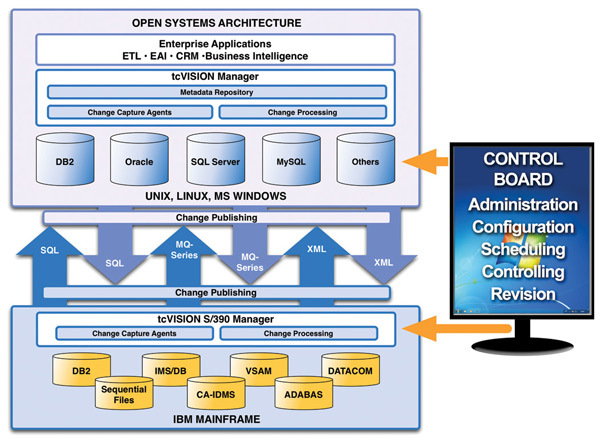 The tcVISION solution focuses on CDC when transferring information between mainframe data sources and Windows or open-systems databases and applications. Through an innovative technology, changes occurring in any mainframe application data are tracked and captured, and then published to a variety of RDBMSs and other targets. tcVISION’s capture facilities detect changes in mainframe data sources without programming effort, and reduce the amount of data that must be transferred between systems to an absolute minimum. tcVISION guarantees transparent, efficient and auditable data transfer between sources and targets, and provides powerful routines to perform efficient, reliable bulk transfers of data with great success. Treehouse can help your organization with tools and expertise for the riskiest and most-often overlooked parts of mainframe modernization and integration projects—the data migration and integration. Leveraging our products and services will eliminate reliance on your programming staff to write and maintain data extracts and middleware and enable deployment of powerful, robust and secure data migration and replication implementations. Read our case studies and let us know how we can help you make your next migration project a sure-fire success.